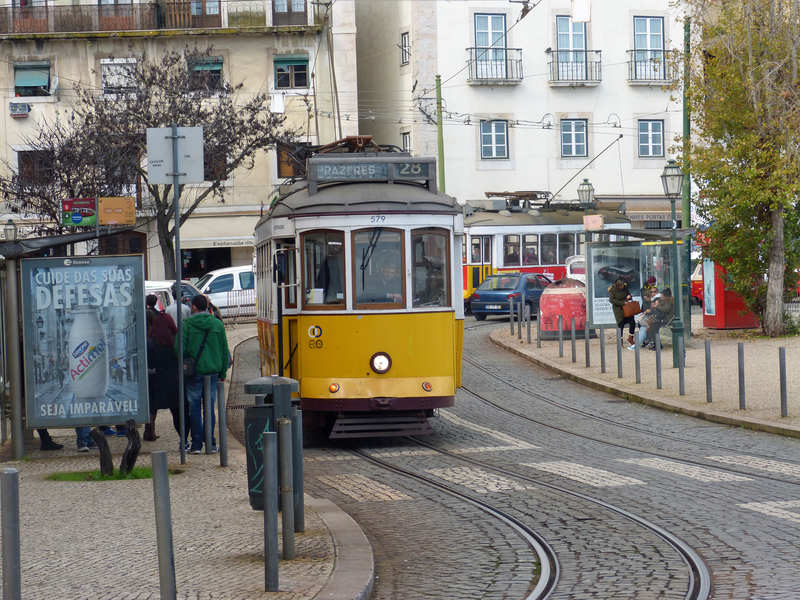 your blog is wonderful; absolutely love Lisbon; sorry to hear that it was in disarray, but is now on the upswing! 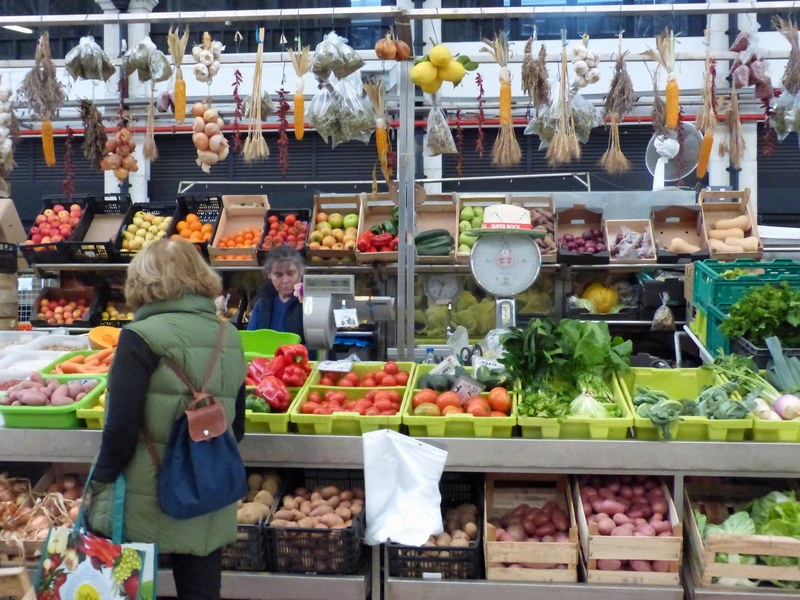 The open market is terrific; we were in Lisbon in the 80’s; the Alfama is where we saw the dance of Portugal; this city is magical! Thanks & enjoy!!! We visited Portugal when I was in high school, and I remember it as such a beautiful place! 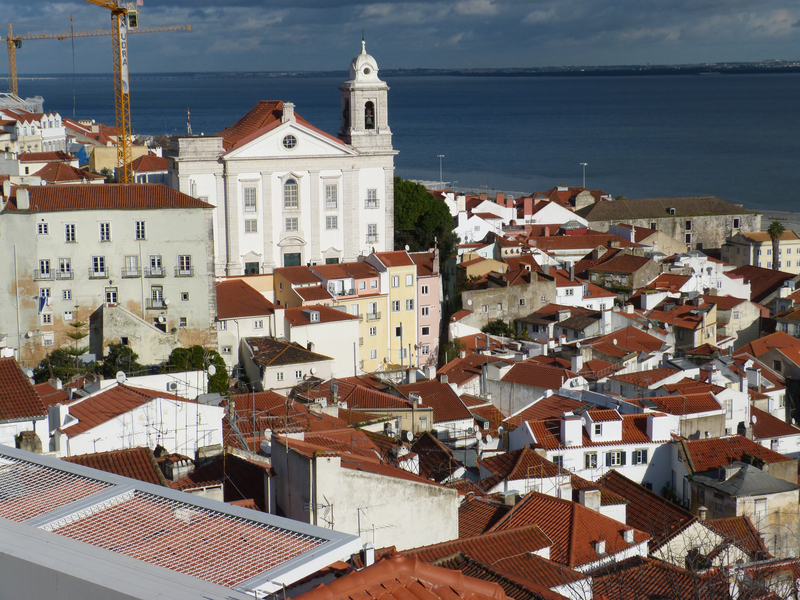 We spent a few days in Lisbon, some time in Seisimbra (Sp?) and in the Algarve. 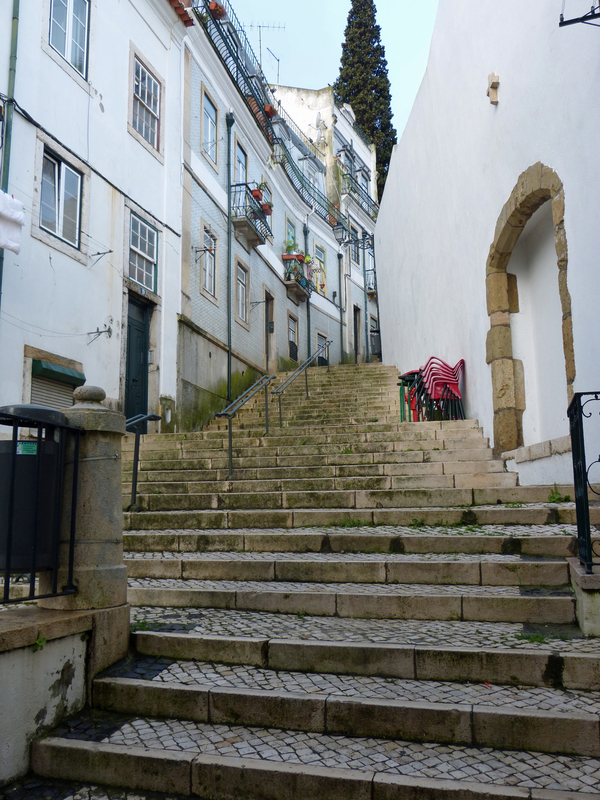 I have great memories of the pousadas we stayed in, the primary colored ships in the fishing villages, and the delicious giant prawns I ate! I can’t wait to see more photos of your time in Portugal! 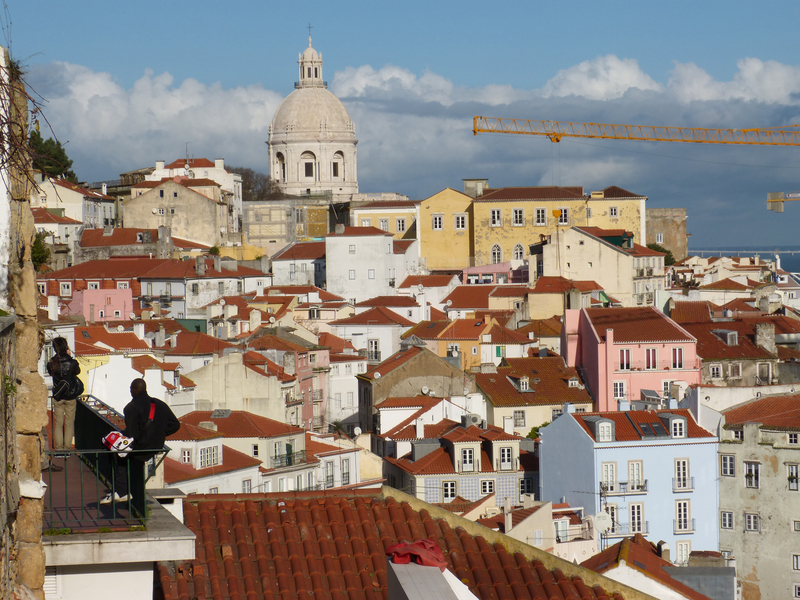 Lisbon looks beautiful! I love the views of the rooftops. Your legs and knees must be getting quite a workout. Portugal is a place that I’m considering visiting so I look forward to more of your observations and hints. Have fun! Thanks Margaret! Please come back because in the weeks ahead I’m going to some very interesting places.